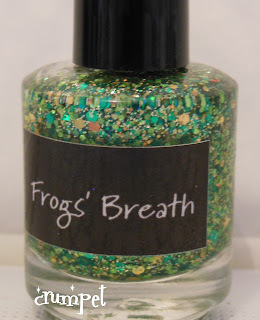 Given my love / hate relationship with green, it won't surprise you to know that this is a fairly short post ha ha. I think I've actually worn quite a lot of green this year, but not much of it has looked good on me. 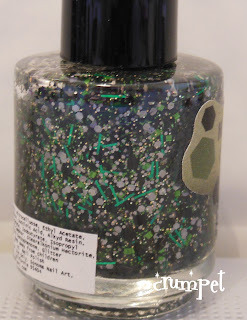 This post then has the greens I have liked and kept, and excludes the greens I liked but which hated me - Cult Nails Deal With It, I'm looking at you ! As before, just click on the polish name to be taken to the original post and swatches. 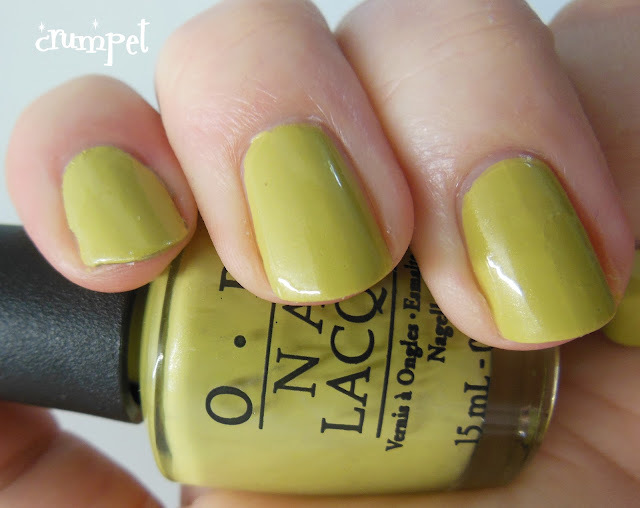 The perfect fugly colour, this is a yellowy baby poop green, laced with shimmer from the OPI Germany Collex. I loved it, and I've just about convinced myself I can keep it. 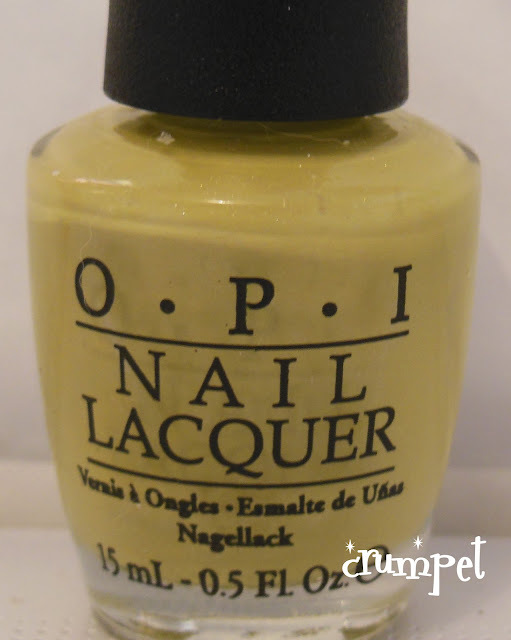 Another OPI winner, this time from their Holland Collection. 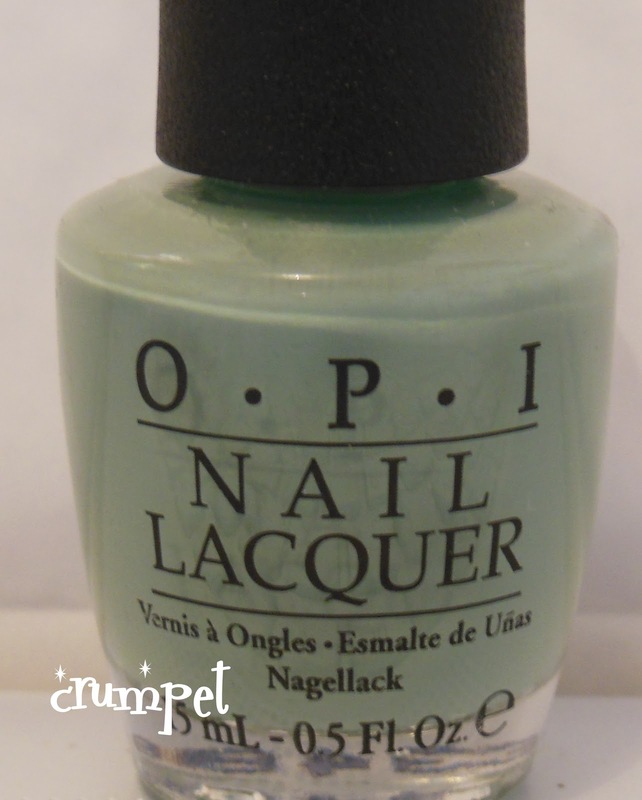 This is dusty and cool-toned and therefore perfect for my skin tone. 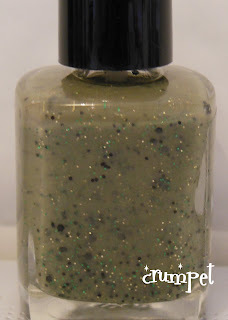 Beautiful sage shade. I don't actually know if this is technically a 2012 polish, but it's one I wanted for most of the year. 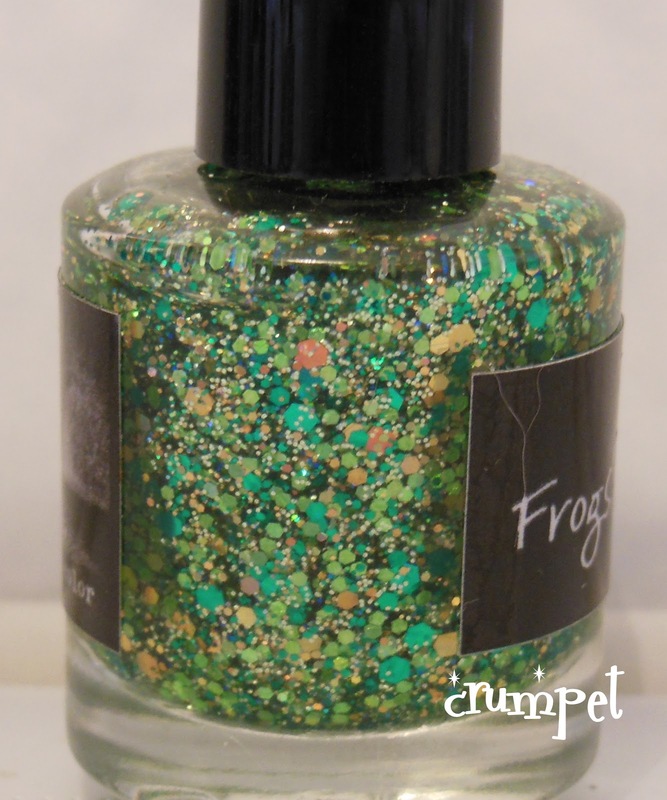 Amazing green tones and glitters, lifted into the extraordinary by those pesky black glitters. 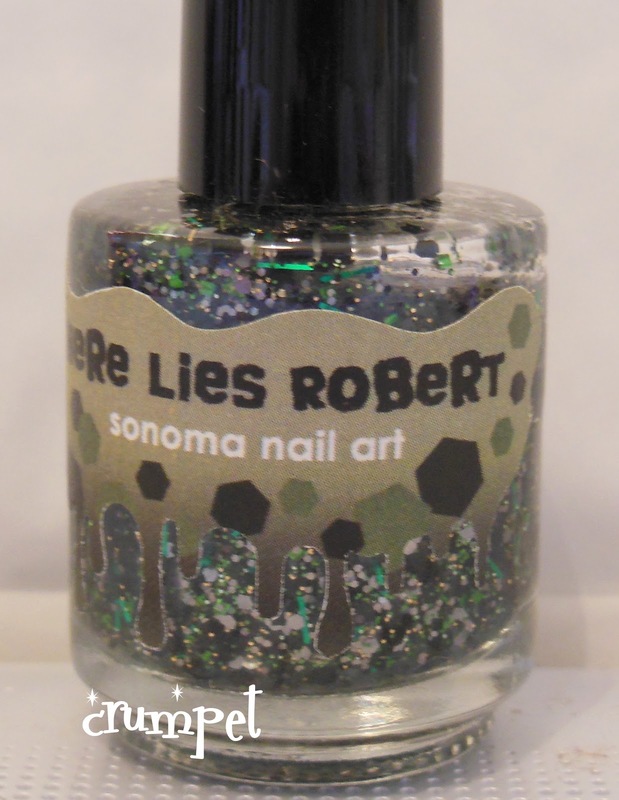 Sonoma is one of the great indie success stories of the year, and this graveside glitter is a winner through and through. Black, silver and green blades of grass. 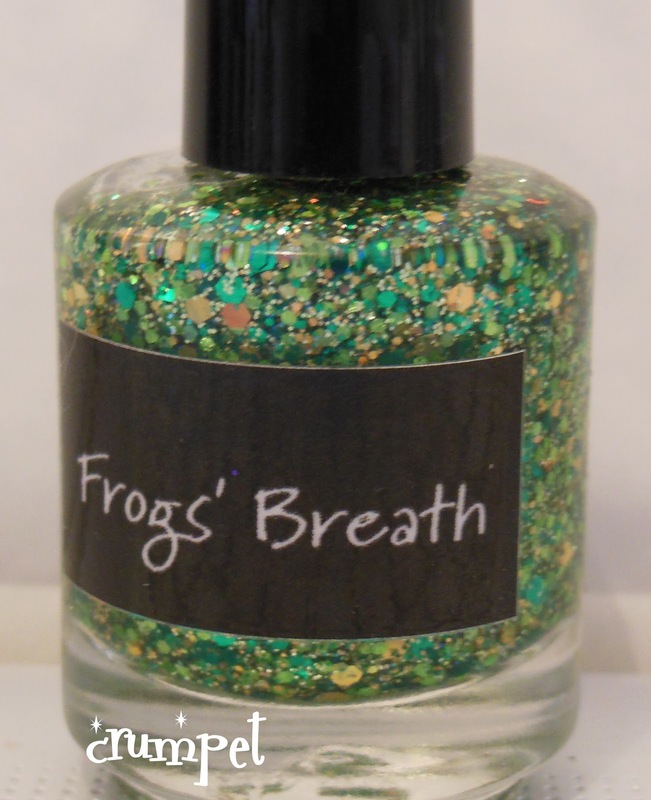 A magical green and gold glitter, this has enough magic to take your breath away. 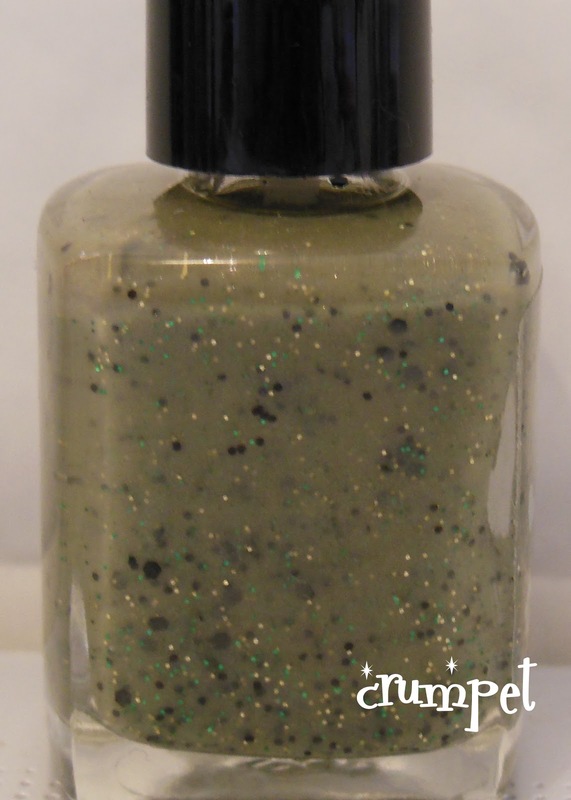 A cut above your standard glitterbomb. 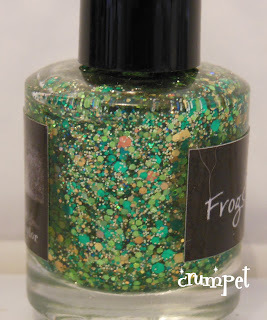 So which was your favourite greenie? I know there are LOADS I've left out ... which one did it for you ?